2017 Jaguar F-Pace vs 2016 Porsche Macan - Can Jaguar Overcome Porsche as the Top Sports Luxury SUV? 2017 Jaguar F-Pace vs 2016 Porsche Macan – Can Jaguar Overcome Porsche as the Top Sports Luxury SUV? In the world of compact SUVs, the 2016 Porsche Macan is the gold standard. But a new rival is born with the introduction of the 2017 Jaguar F-Pace, the first SUV by Jaguar that might overcome the 2016 Macan as the top premium compact SUV on the market. Starting from the exterior design, the 2017 F-Pace is all about Jaguar’s approach to the sporty, dynamic and aggressive design. Other competitors to the Macan like the Mercedes GLC are just too elegant and classy. For those who want a sporty, aggressive and dynamic look for their SUV, the 2017 Jaguar F-Pace is the best option. The front fascia, the profile, the taillight, everything on the 2017 F-Pace screams Jaguar and sporty look. The area where the 2016 Porsche Macan is most dominant is the engine portfolio. Simply put, there is not a single “slow” engine under the hood of the 2016 Macan. The entry model is a V6 engine with 340 ponies under the. For the 2017 F-Pace, the entry model is a rather “slow one” with a 2.0-liter engine and just 180 ponies under the hood. However, when it comes to their most powerful engines, the 2016 Macan triumphs the F-Pace. The most powerful trimming of the 2016 Porsche Macan is the Macan S, packing turbocharged V6 engine that can sprint to 60mph in just 5.4 seconds. The best version of the Jaguar, the F-Pace 35t packs 340 ponies under the hood and speeds to 60mph in 5.8 seconds thanks to an eight speed automatic transmission. If power and speed are your priorities, the 2016 Porsche Macan is the undisputed king. However, inside, luxury and comfort are on the side of the 2017 Jaguar F-Pace. Thanks to its longer wheelbase, the F-Pace packs more room inside, both for leg room and truck. The longer wheelbase also places the 2017 Jaguar F-Pace in competition with both the BMW X3 and X5. 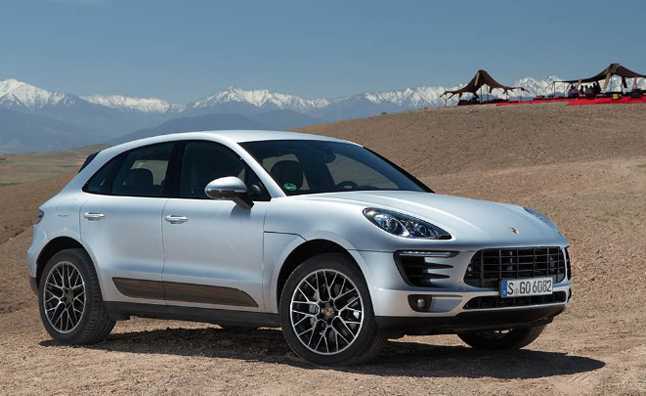 On the other hand, the 2016 Porsche Macan is nowhere near the territory of the BMW X5. Interestingly, the base version of the 2017 Jaguar F-Pace is less expensive than the Porsche Macan. 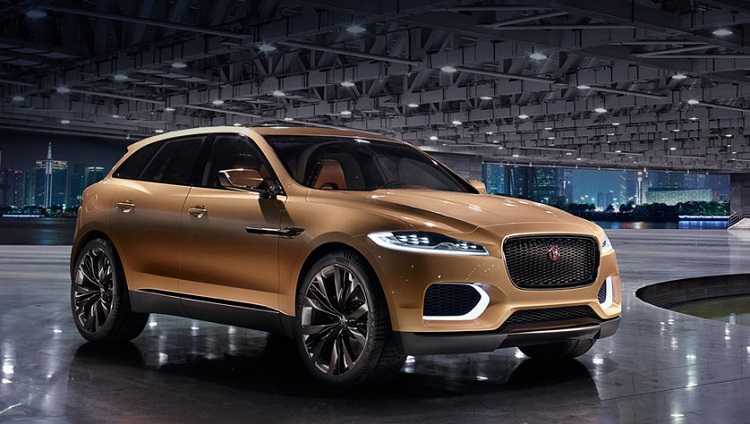 The cost of the entry model of the F-Pace is priced at around $40,000, while the 2016 Macan starts at $52,000. I was in the market for the Macan, but the car is too small. I can’t wait for this Jag to be launched and get my hands on one.